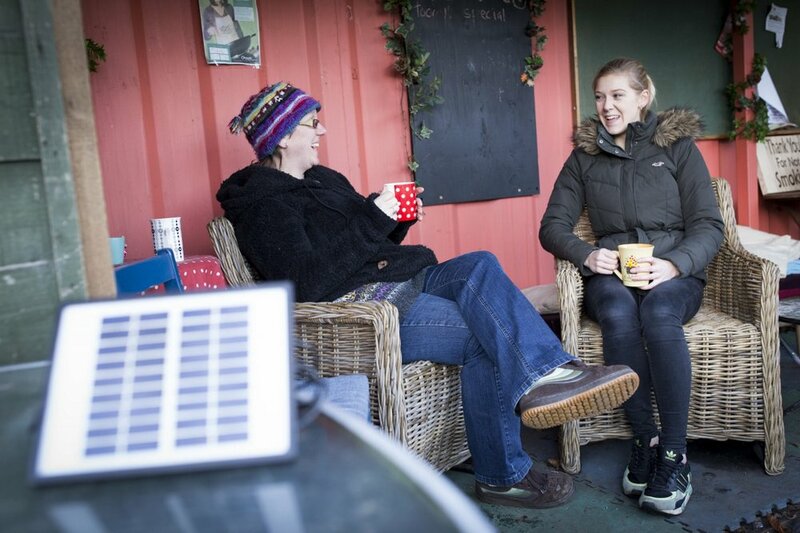 In 2016, 15 community buildings in Greater Manchester set out on an ambitious path: to crowdfund the cost of solar. The hubs worked their socks off to raise the money - with solar strolls, plant sales, family fun days and more. They brought their communities together and did something about climate change for the first time. After four amazing years of the Solar Schools project, we wanted to let grown ups try it. 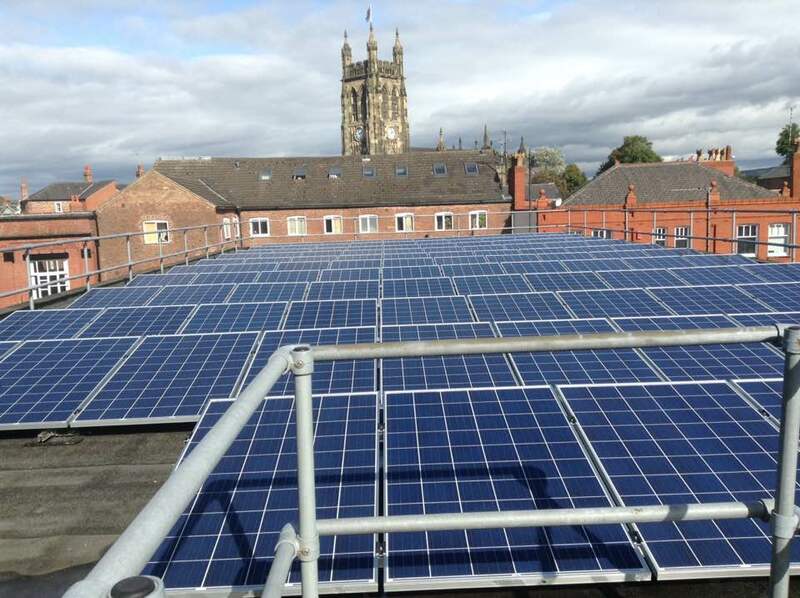 We partnered with GMCVO to work with 15 community buildings in Greater Manchester - community centres, churches, garden centres and more - to help them crowdfund the cost of solar panels. The community hubs worked their socks off to raise the cash, and ended up with £12,000 between them! Sadly the government cuts to solar subsidies scuppered their plans, but three hubs were still able to install 165 solar panels. But for the volunteers it wasn’t all about pounds and panels. For many, being part of CEGM was the first time they’d taken action on climate change, and over half of them went on to do more afterwards. This could well be the first step on their own carbon cutting adventures. The amazing community groups couldn't have raised all that cash without some very generous donors! Thank you!